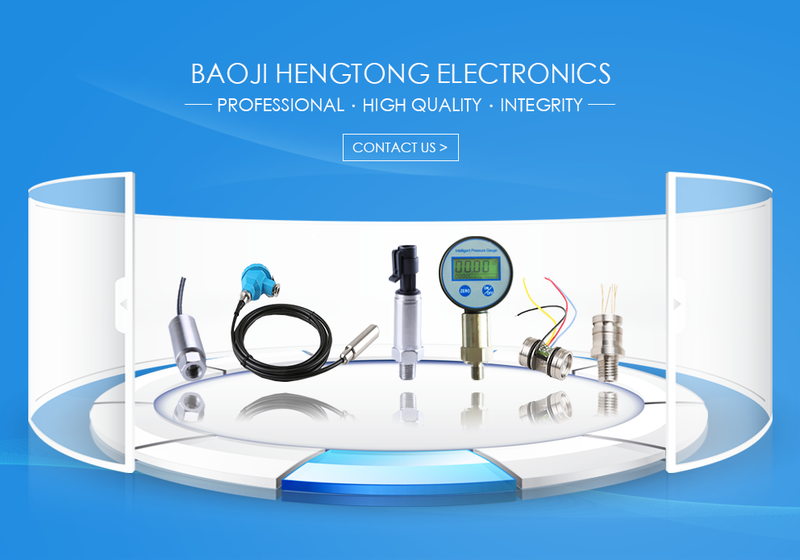 BHZ93420 High Quality Intelligent Liquid Level Transmitter, consist of isolation diaphragm oil-filled sensor and high-powered MCU. it can correct the linearity and compensate temperature drift, have digital output with HART protocol and analog output. With characteristic of high precision, good stability. Can achieve two-way communication during diagnosing process at the scene. Apply in city`s power supply, water conservancy, metallurgy, petrifaction and so on. Apply in Petroleum industry, chemical industry, generating station, water supply, hydrology etc. those need to measure &control liquid`s level. 1.Media must compatible with wetted parts. Looking for ideal High Quality Intelligent Liquid Level Transmitter Manufacturer & supplier ? We have a wide selection at great prices to help you get creative. All the Intelligent Liquid Level Sensor are quality guaranteed. 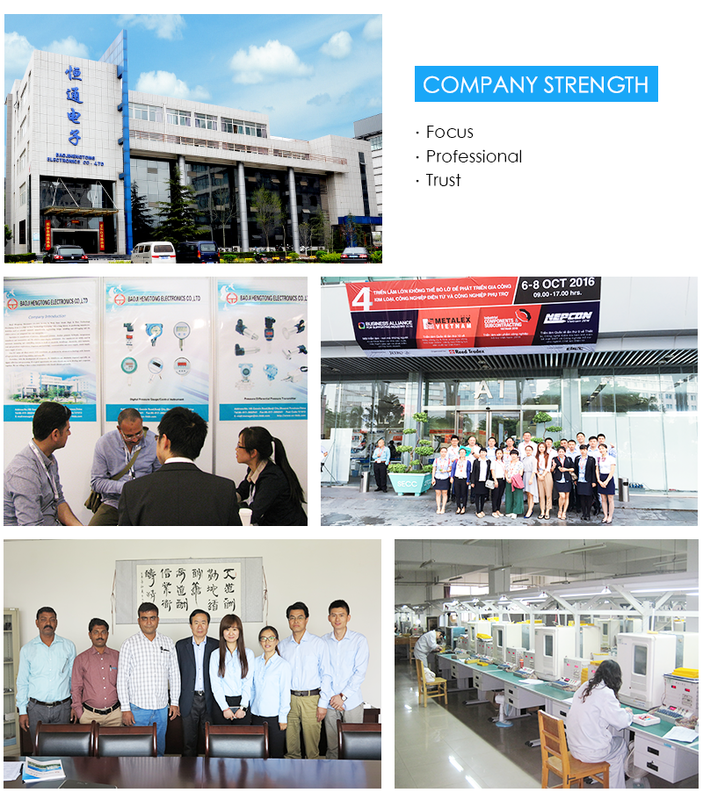 We are China Origin Factory of 4-20mA HART Liquid Level Sensor. If you have any question, please feel free to contact us.